Ahhh, your little one is losing teeth already! 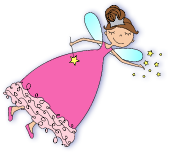 They are excited about being visited by the Tooth Fairy. 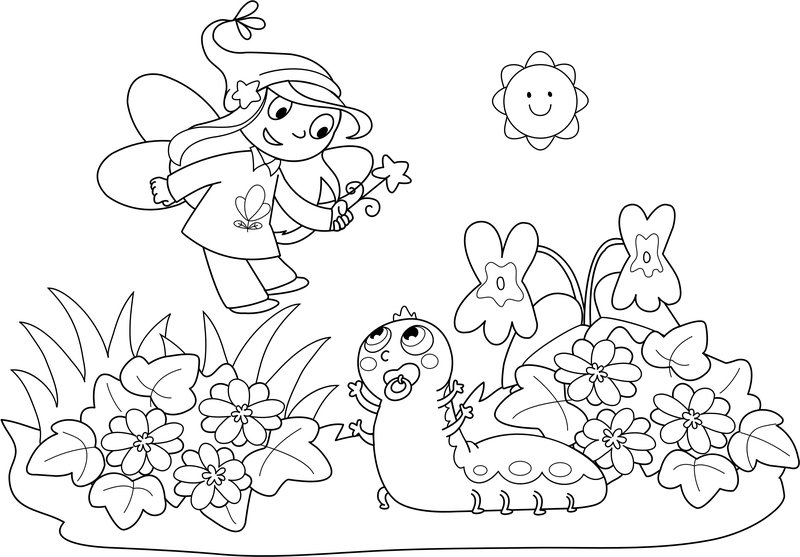 Click here to download the free tooth fairy coloring sheet you see below. Enjoy! I received my pillow. It is so cute. Thank you so much for the wonderful customer service and I will refer your website to all of the mothers I know. Both pillows were so beautifully made and I know both kids will be so excited to get them. My son is 1-1/2 and he will definitely be getting one as soon as he’s old enough. Your donation for angel tree gifts was also very generous and some child will be very happy this year. Again, thank you very much and Happy Holidays. LOVE IT! Very happy and impressed! Can’t wait to give it to my son! I do have to say that I LOVE it!! It’s so cute! This is my first pillow to order for my first grandchild. I will most definitely be ordering one for each grandchild when the others start losing their teeth too. I can’t wait to choose the next pillow! !